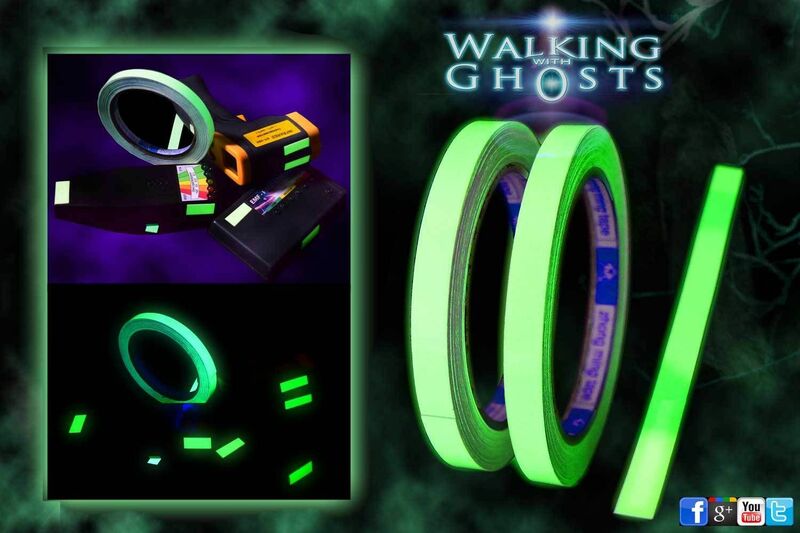 Glow in the dark tape is a must have item for any activity where people are working in dark environments. Traditionally used in theatres, theme parks,TV studios and the aeronautical industry , this tape can be used to mark and identify just about anything in total darkness. We use little cut sections on all our equipment so even in the darkest of dark you can identify where you have placed your equipment. A useful tip is to give it a quick charge with a UV torch to get it fully glowing as you set up. 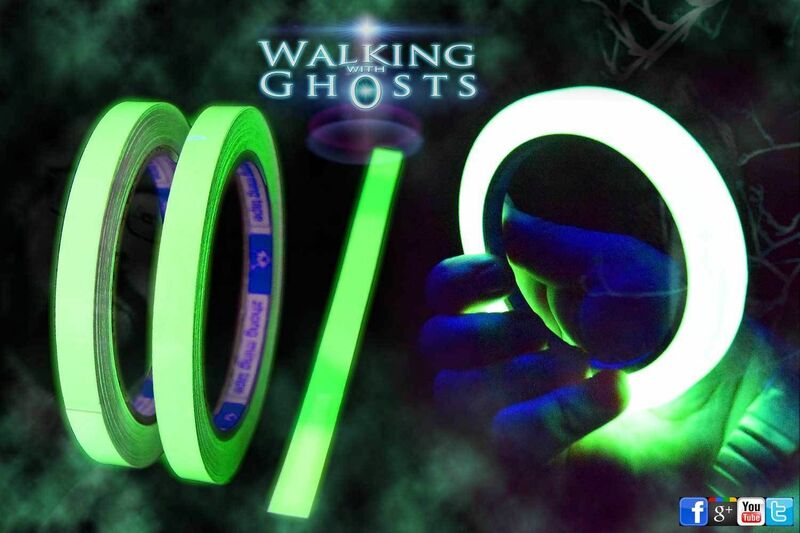 Simply cut the tape to required length, remove paper backing and stick to the surface required for an identifying glow in the darkness.